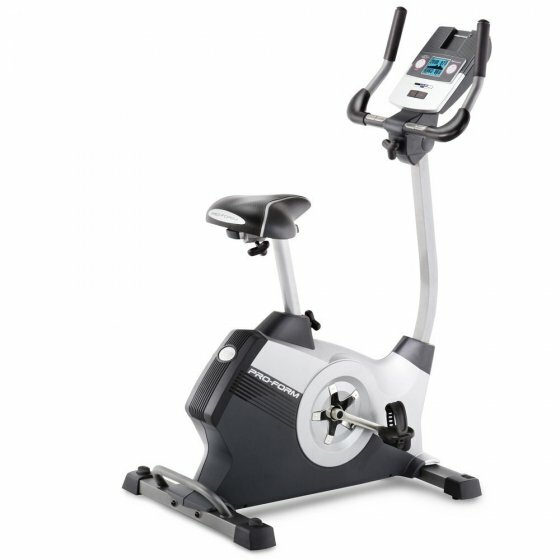 Cycle the calories away when you hire an exercise bike from Elite Fitness, options include the USA designed ProForm 300 Hire Exercycle or a similar alternative which is available for only $23 per week. This durable exercise bike is packed with fitness features to keep you motivated from the comfort of your own home. Hiring is no hassle, with no long-term contract and no bond required. Begin your fitness journey today, apply to hire.